A SLICE of Springvale park land will stay in public hands – but won’t bolster open space shortfalls for another 10 years. City of Greater Dandenong councillors on Monday night decided not to sell 75A Whitworth Avenue – abutting Glendale Reserve – to Minaret College. Community group Save Glendale Reserve urged the council to keep the land, demolish the rundown kinder and create more open space. But Minaret has 10 years remaining on a lease of the site and kinder. Council officers recommended halting the sale, but Councillor Jim Memeti moved an alternate motion to proceed. Mayor Sean O’Reilly cast the deciding vote to defeat the motion after a five-votes-all split. Councillors then unanimously passed the recommendation to not proceed with the sale. Cr Memeti said the kinder had been on the site for 50 or 60 years. “The purpose of selling this kindergarten to Minaret College is to build another kindergarten,” he said. He said more than 50 students attended the current kinder – eight who would attend schools outside Minaret – and a new one could accommodate more than 100. 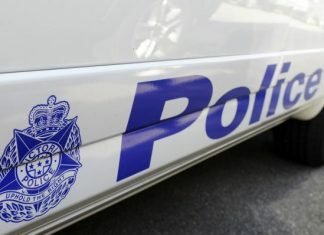 “The next kindergarten they can go to, they have to cross Springvale Road,” Cr Memeti said. “To be a child-friendly city, it’s our job to make sure there’s kindergartens in that area. Cr Memeti disputed council figures that indicate a surplus of kindergarten spaces in the area. “I think our data is wrong,” he said. He said the municipality was growing so quickly that the council had a responsibility to ensure places were available at short notice. Cr Memeti said the Greens Party was responsible for most of the 161 submissions to council against the sale. “It was probably only about a dozen residents that submissions were from,” he said. Cr Peter Brown said he initially supported selling the land. “I’ve met on more than one occasion with Minaret and I understood and valued what they were trying to do for their students,” he said. “But to not sell it was in no way going to prevent a preschool from being constructed, because the college already has the land set aside for a preschool. Cr Brown said the council had held the land in trust for the people. “An overwhelming number of the members of the public do wish it to be retained for future generations,” he said. Cr Matthew Kirwan said Springvale had only a third of the open space of the rest of Greater Dandenong. 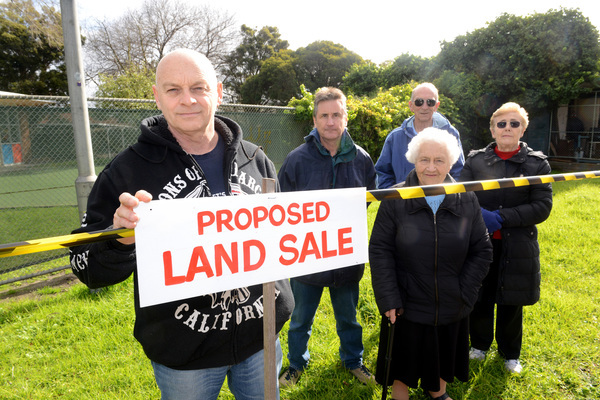 “I have found not one resident in Greater Dandenong – that is not associated with the applicant – that actually thinks selling this land is a good idea,” he said. “This land that these buildings are on is zoned open space. “We have the option to make this reserve bigger and better, and why wouldn’t we? Cr Kirwan said town houses and apartments were becoming increasingly common and back yards were disappearing. “That park might be the only open space you have,” he said. Cr John Kelly said Minaret College did good work. “We have an obligation to retain open space,” he said. Said 161 of the 177 submissions the council received on the issue wanted the land saved. “That’s a pretty strong indication,” he said. Save Glendale Reserve member Brendan Nicholl said councillors should be commended for listening to residents. “The land was originally donated to the people of this area in the ’50s,” he said. “This is a significant win for retaining park across the shire and respects our need for secure green space. “All of the reserve could be turned to green space in the future.